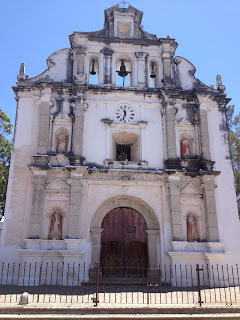 San Pedro Pinula is a town in the eastern land of Jalapa. The big town square has a basquetball court and an area for sitting or holding gatherings. The market is behind the church it is small yet busy and quaint.